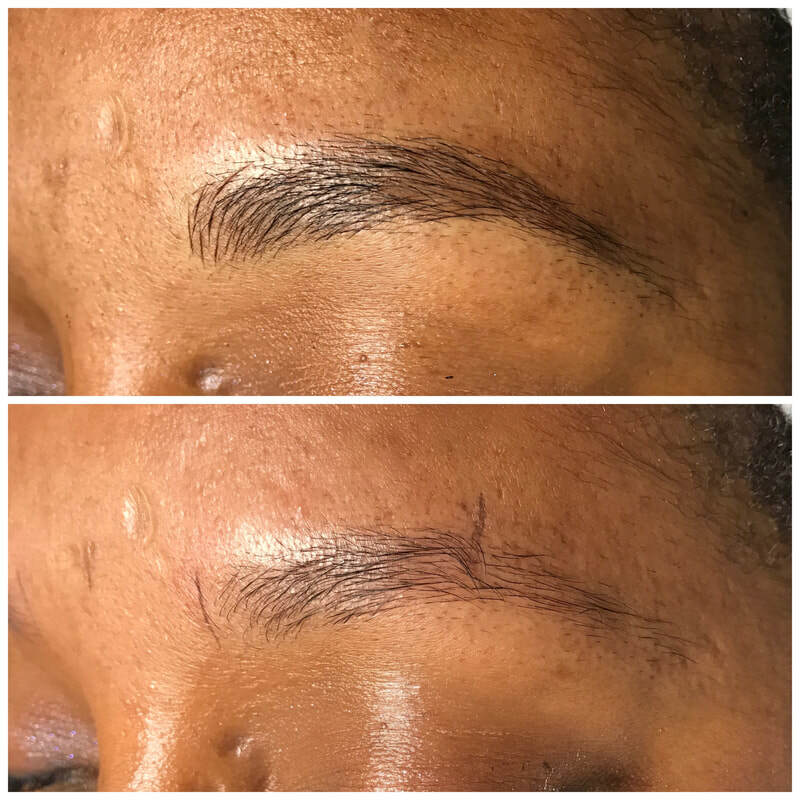 First time client with no previous permanent makeup on eyebrows. Rate includes the 6-8 week touch-up/ perfecting session. 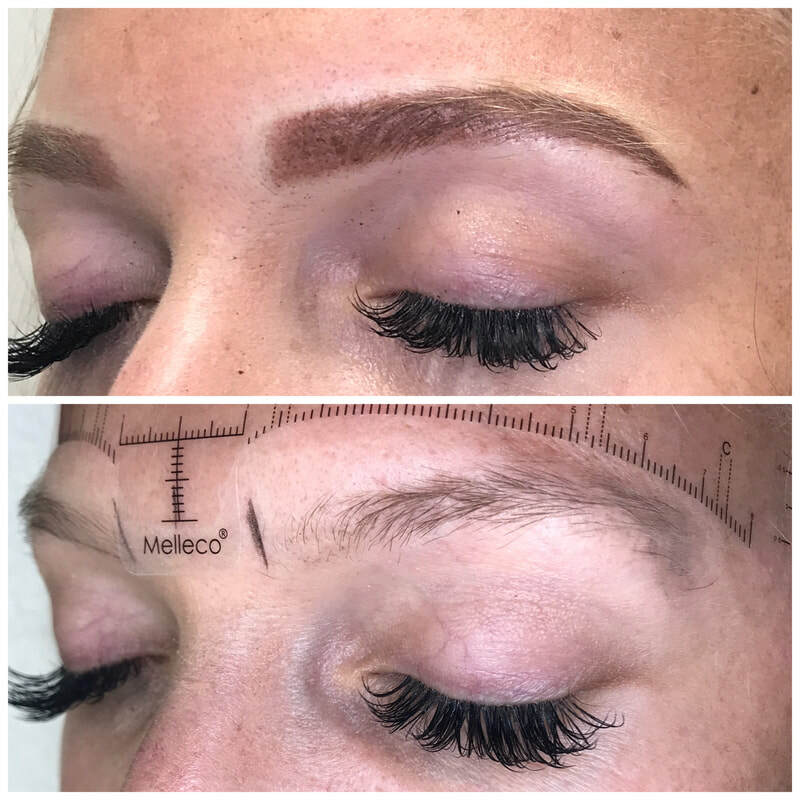 Microblading + shading combo. 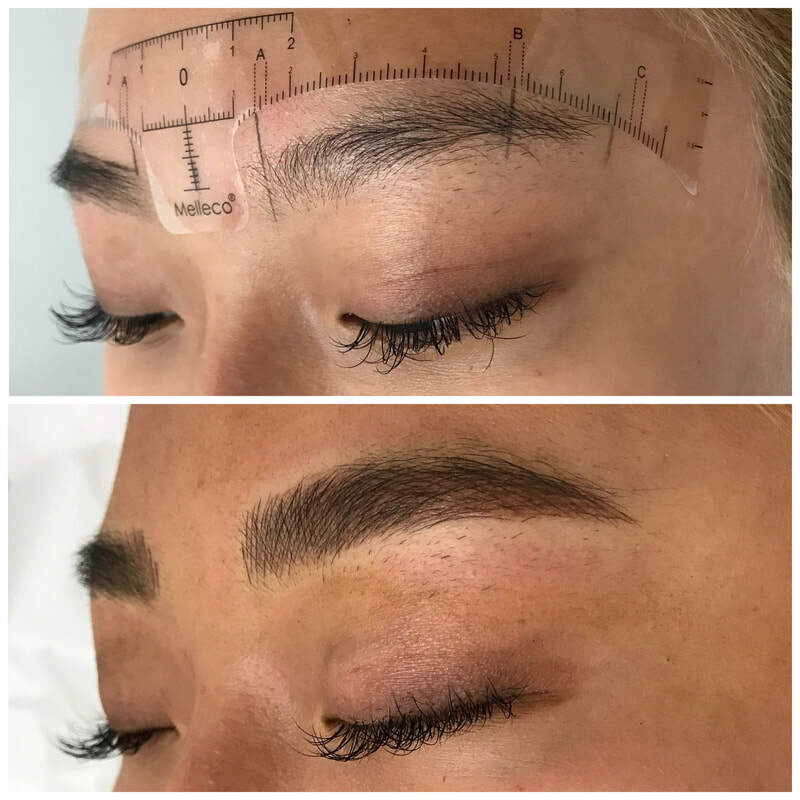 This technique is will add more density and boldness to your microbladed brows. Clients with oily skin, very little brow hair, or anyone who wants to add more boldness to their brows. 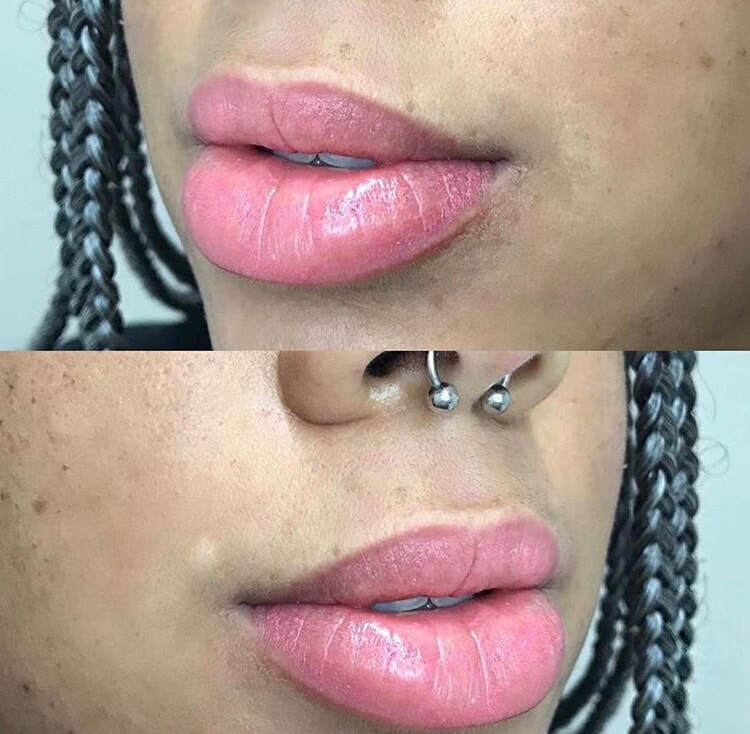 The Permanent Lip Blush compliments your natural lip color. The idea is to restore color and keep the lip’s edge or vermillion border soft. This will give the lips a fuller, softer appearance without a harsh lip liner look.